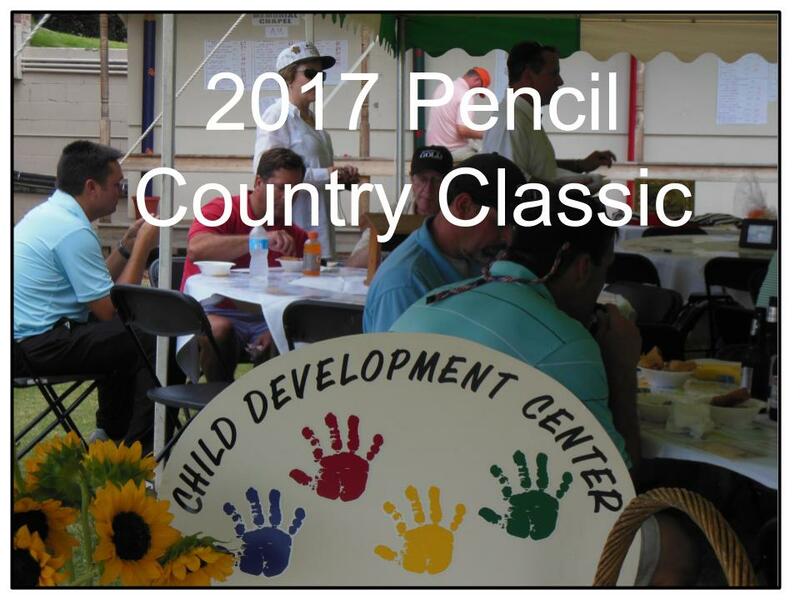 The Child Development Center is pleased to invite you to the 28th Annual Pencil Country Classic benefiting Bedford County children with developmental delays who are served by the CDC. 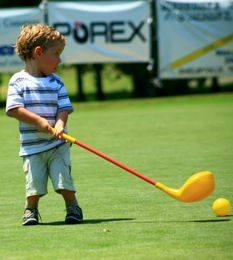 We are dedicated to providing structured learning programs for children with developmental delay and disabilities. By participating you help these children reach their life potential while preserving families and reducing economic and social dependency. 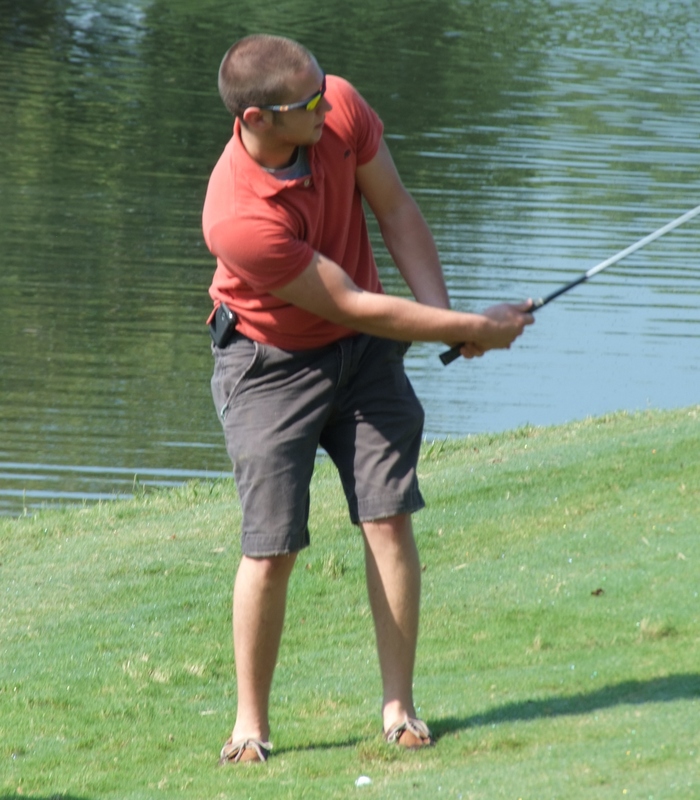 Thank you to everyone who supported the 27th Annual Pencil Country Classic Golf Tournament benefiting the Bedford County Child Development Center! Please Click on the photo below to view a short video from the Staff and Families of the CDC.